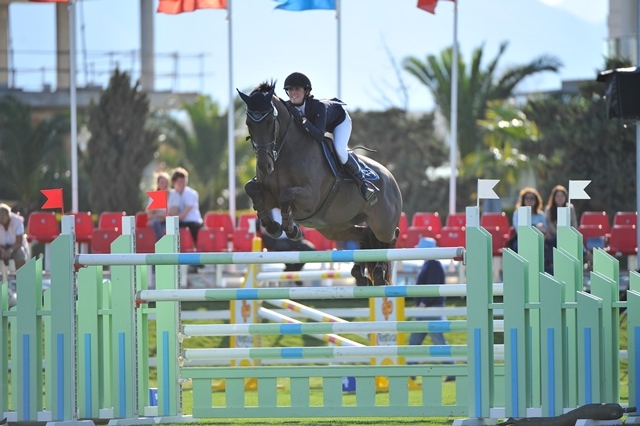 A good final weekend at the Oliva CSI3* for the PPH team! Beezie jumped clear in Thursdays 1.35m Table C to finish 22nd. 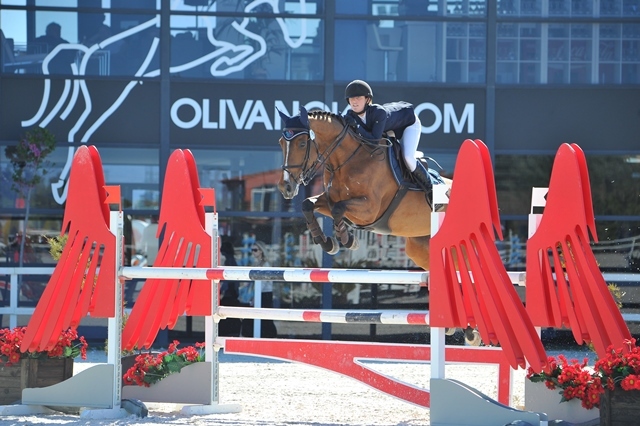 An unfortunate 1 time penalty in the first phase of Fridays 1.35m 2 Phase class pushed her down to 45th, in what was otherwise a fantastic round. Little Britton settled for 35th (mid field) in Fridays 1.40m Accumulator class. After 9 weeks on Tour in Spain and 6 weeks of solid jumping, the PPH team headed home to Germany for some much needed rest. 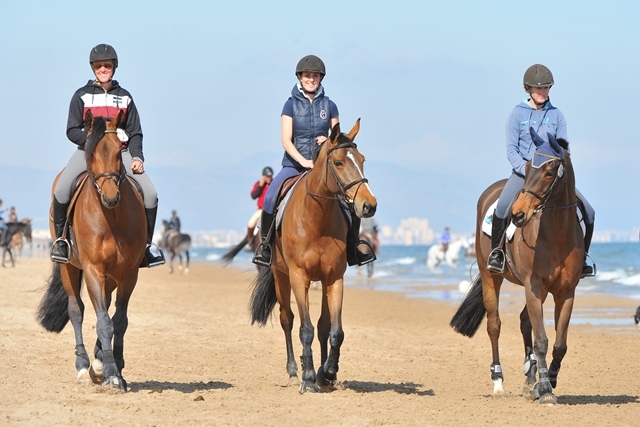 Both Beezie, Blackie and Sarah are going to miss walking along the Mediterranean on Mondays. Week Two a good one at MET!! PPH jumping team jumped some lovely clear rounds in week two at MET! The two biggest highlights of the weekend were Beezie’s clear round in the 1.35m Gold Tour on Friday placing 19th out of 65 starters, and Little Britton jumping a foot perfect clear round in the 1.40m Silver Tour on Friday! Very happy with both of them and looking forward to our last weekend here!